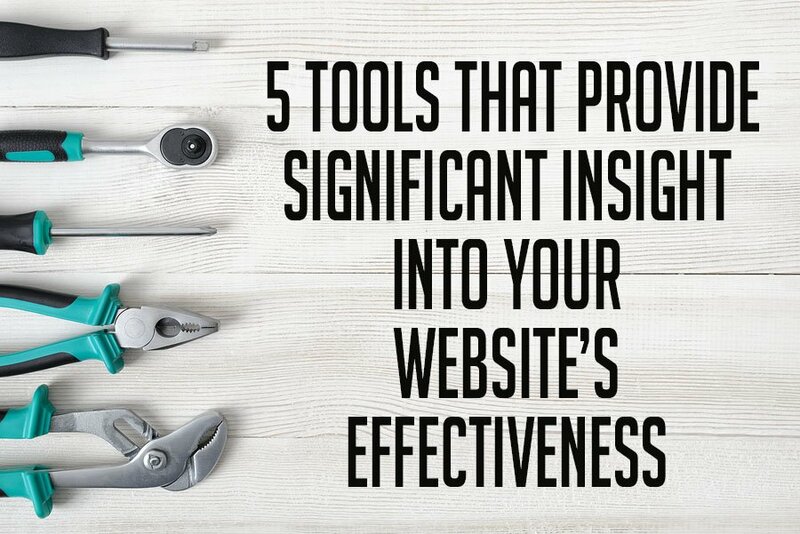 In this article, we are going to give you five tools to look at that could help you understand more about your site and the effectiveness of it. Each of these are free, whether it be outright free or through a free trial. None of them require a credit card to do the tests that we're talking about here. 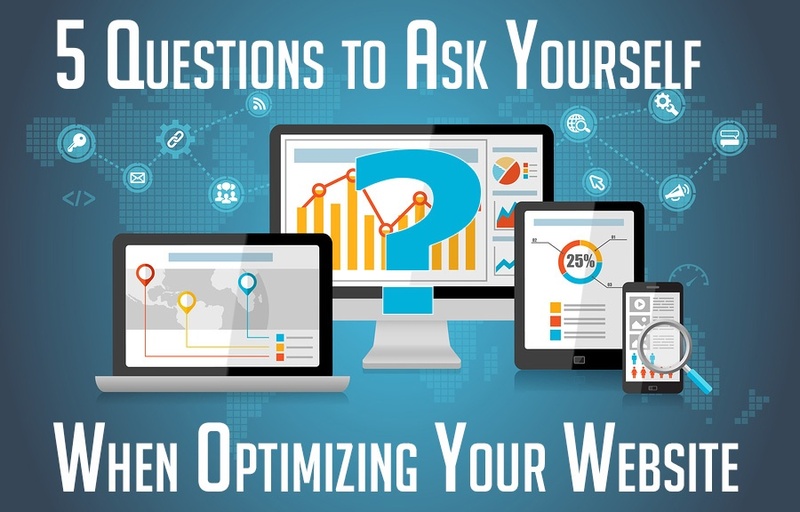 Take a few minutes to read this article and use these tools to evaluate where your website currently stands. 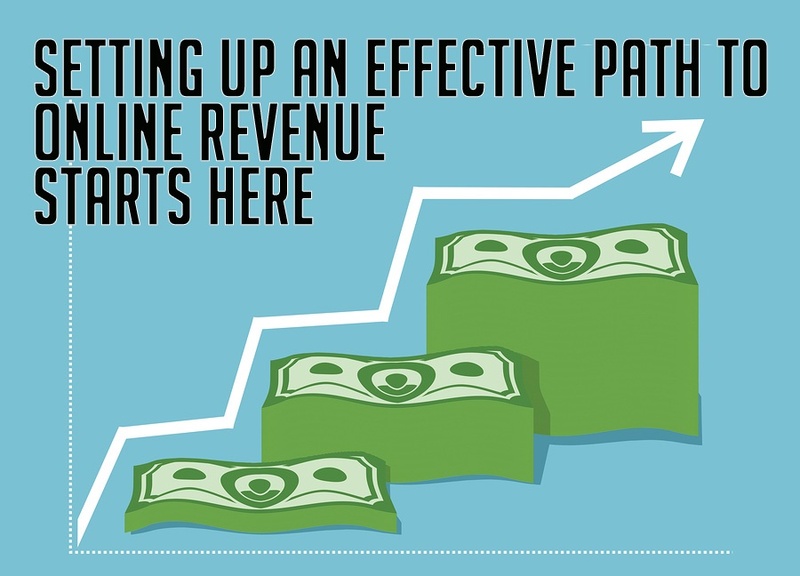 Converting web traffic to website revenue is usually the goal of having a business website. Whether your business is retail, wholesale, auction, services, or any other model, you want to gain attention of visitors and make them into customers. 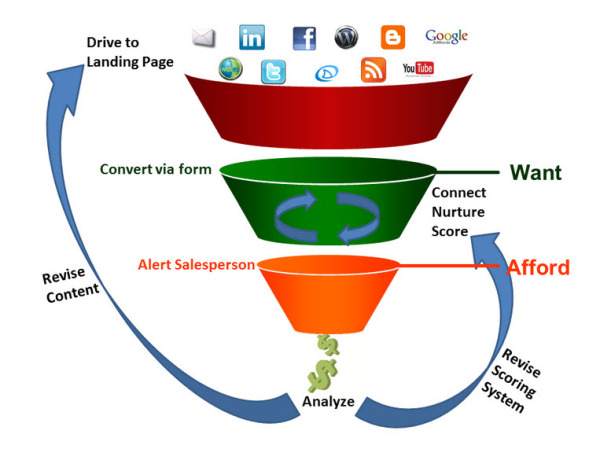 A term you may or may not have heard of is the sales funnel. This concept addresses the stages that people go through from the time they become aware of a company until the moment they become a paying customer. The number of visitors at the beginning of the funnel is larger than the number of people who will become paying customers. But, you want to get as many paying customers as you can.